Welcome to PermaLawn's brand new online shop. Below is the entrance to PermaLawn's online shop of artificial grasses and relevant accessories / ancillaries. 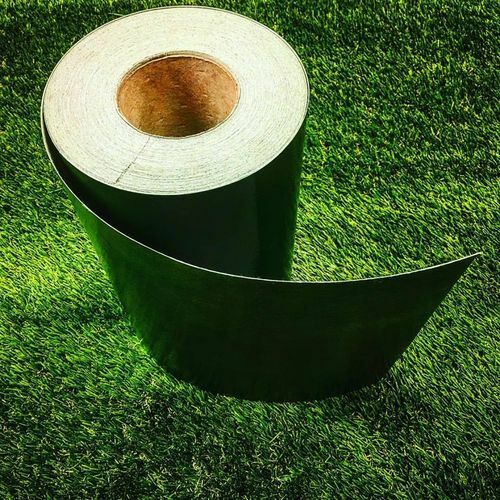 We have worked very hard to source only the highest quality artificial grass products available from only the very best manufacturers who have numerous years within the artificial grass industry, making them perfect and most logical partners. Our range of artificial grass are perfect for a broad range of applications including display areas, patios, landscaping projects, luxury gardens, garden roofs and even putting greens! It is important to remember when comparing 'like for like' products that you check the technical specifications as this is where similar looking artificial grass will differ. Remember to check the pile height, stitch rate and even the yarn shapes. We also offer top quality extras and accessories that will complete your PermaLawn order. Within our shop we have various sizes of multi-purpose adhesive, a variety of different sized joining tapes, AquaBond adhesives, robust and long lasting pegs and even high quality and robust sealant guns. If you can't find what you're looking for then don't worry! Simply head over to our 'Contact' section and drop us an email and one of the PermaLawn team will be on hand to help you! Here at PermaLawn we offer high quality, durable and robust artificial grass solutions that are competitively priced, so don't miss out! Begin browsing our online shop today to find the perfect artificial grass for you! The start of your new artificial lawn begins here!